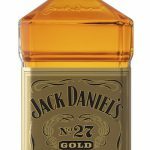 Jack Daniel’s No. 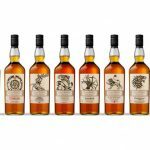 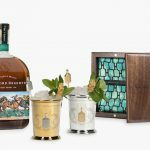 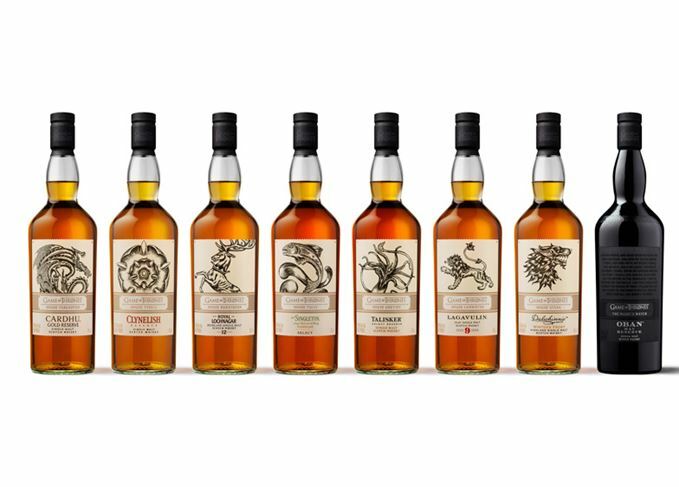 27 Gold Tennessee Whiskey now available in U.S.
Collection of Single Malt Scotch whiskies released to celebrate Game of Thrones Season 8, the final season with whiskies from Oban to Talisker, and other Diageo names. 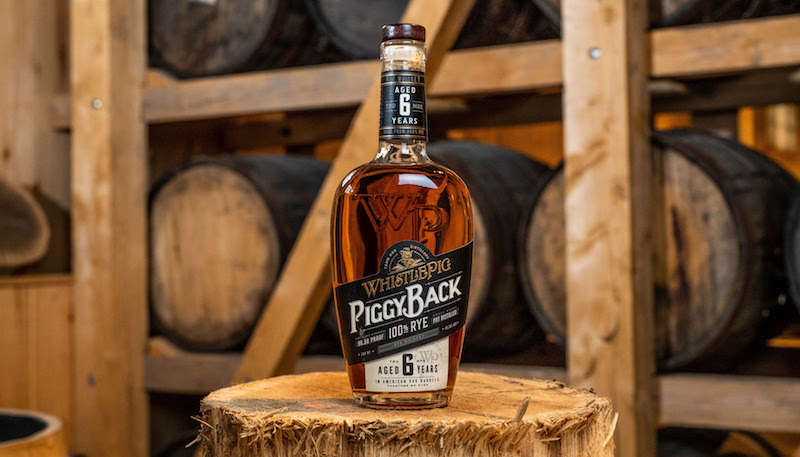 WhistlePig releases their new PiggyBack 6-Year Old Rye Whiskey this month. 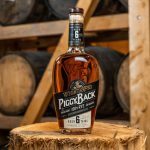 The late Master Distiller Dave Pickerell and Master Blender Pete Lynch worked this whiskey for several years at the WhistlePig Farm and distillery in Shoreham, Vermont. 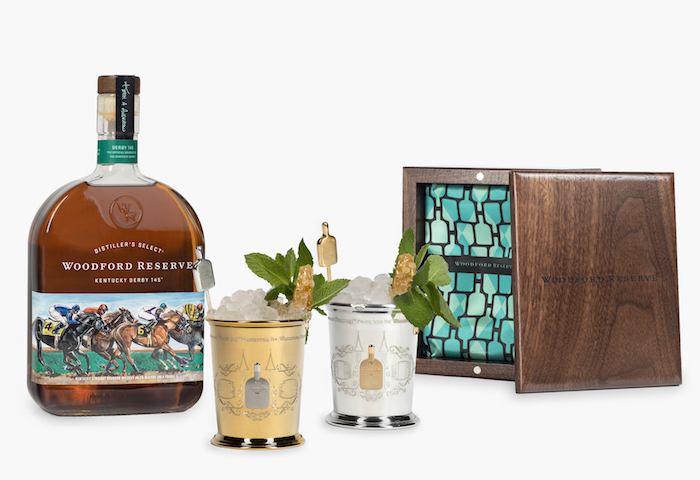 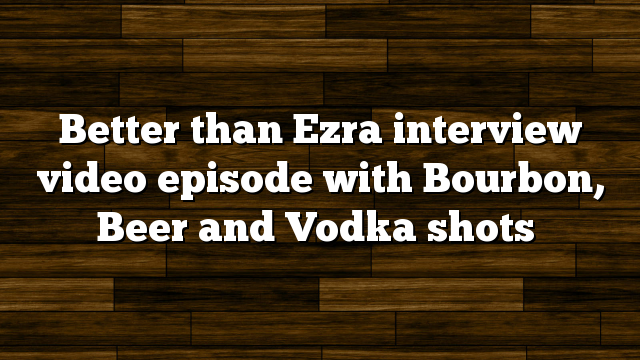 Sign Up for our free Newsletter and also receive our Bourbon Documentary Soundtrack for free!